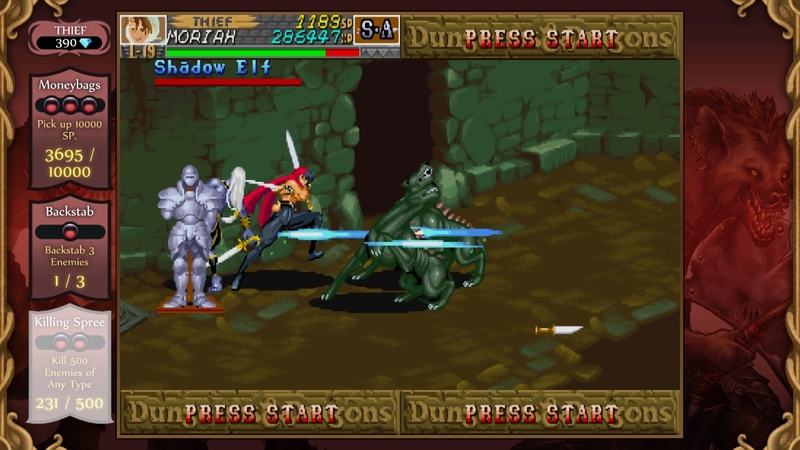 If you grew up on Gauntlet and Final Fight, but missed the D&D side scrollers, now is your chance. 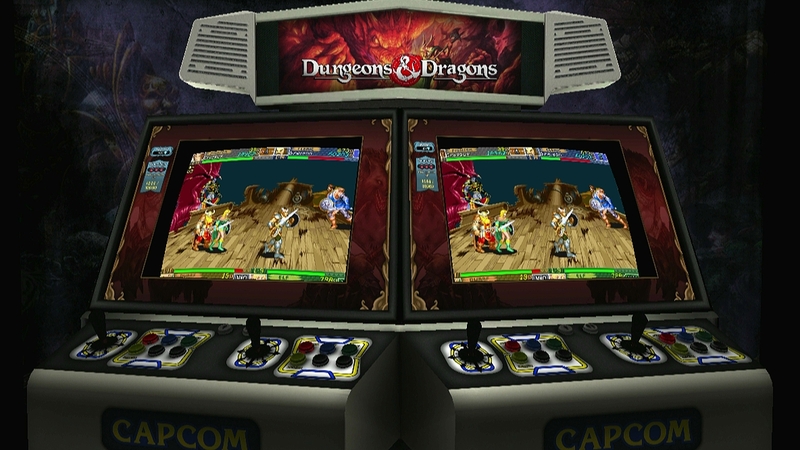 If you're ever looking to relive the glory days of side-scrollers, Capcom is offering you the opportunity to pick up two D&D classics in a neat little package. 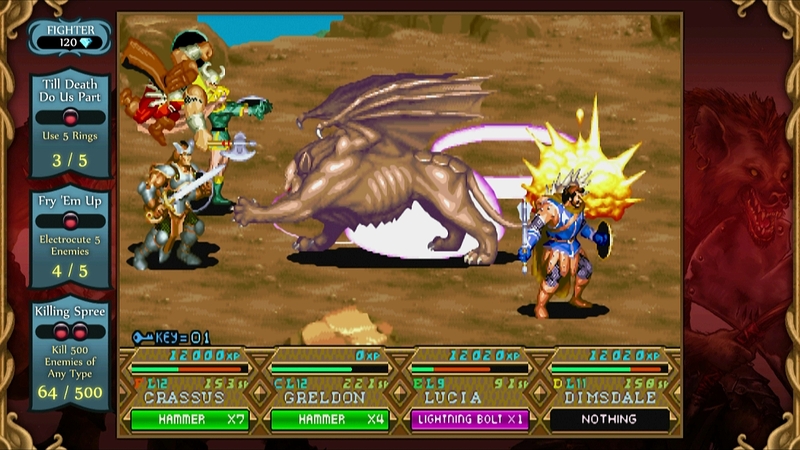 Dungeons & Dragons: Chronicles of Mystara lumps together both Tower of Doom and Shadow Over Mystara, and offers the result on PC, XBLA, PSN, and Wii U later this month. 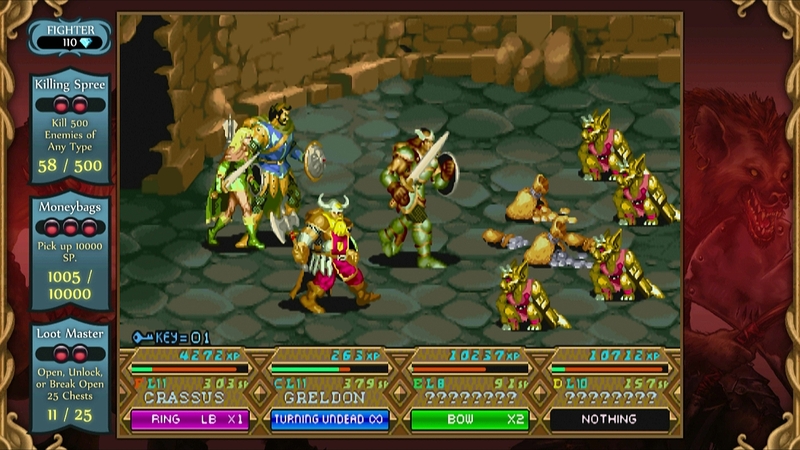 With Chronicles of Mystara, you shouldn't expect new gameplay mechanics or an abundance of extra features - they've kept the game largely intact. 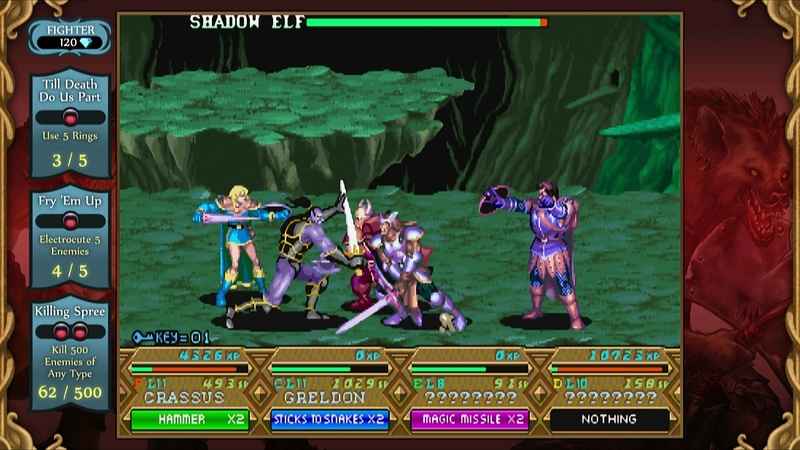 All you should expect is a classic side scrolling brawler with your favorite D&D classes, a handful of neat special moves and magic spells, and a lot of button mashing. 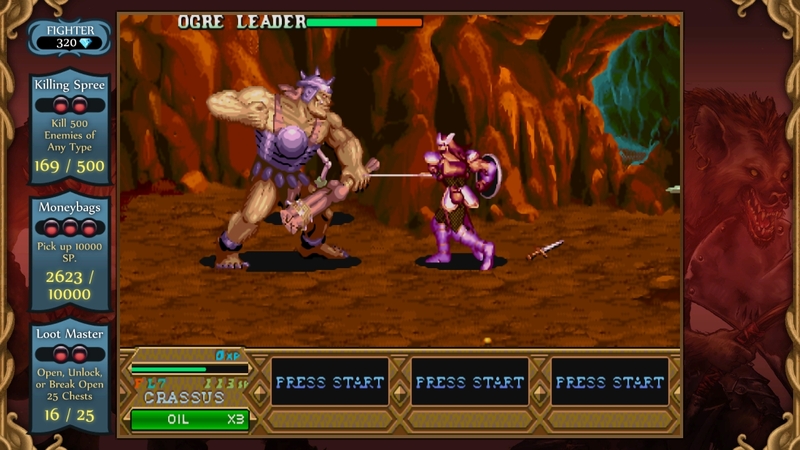 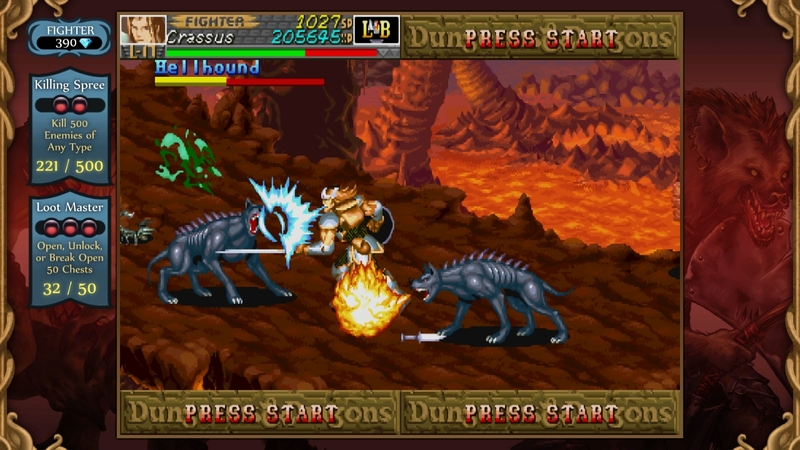 I didn't have the privilege of playing the original versions growing up, so I was impressed to see that the enemies in the levels were surprisingly varied. 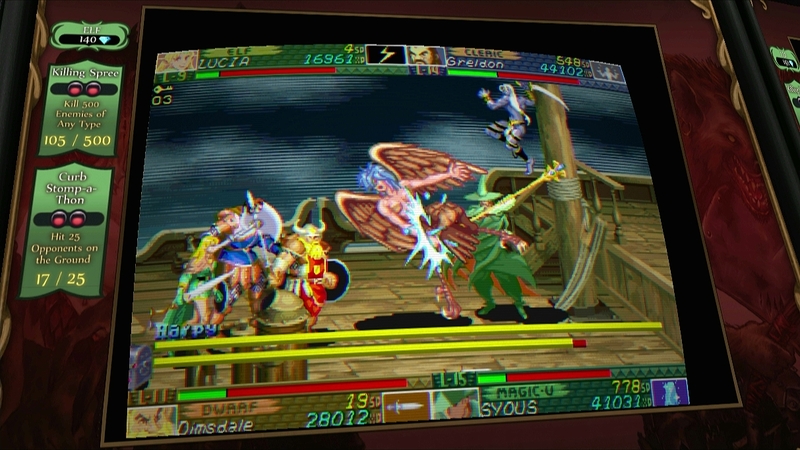 The graphics, while still dated, were well translated to HD, so it doesn't look like a completely pixelated mess. 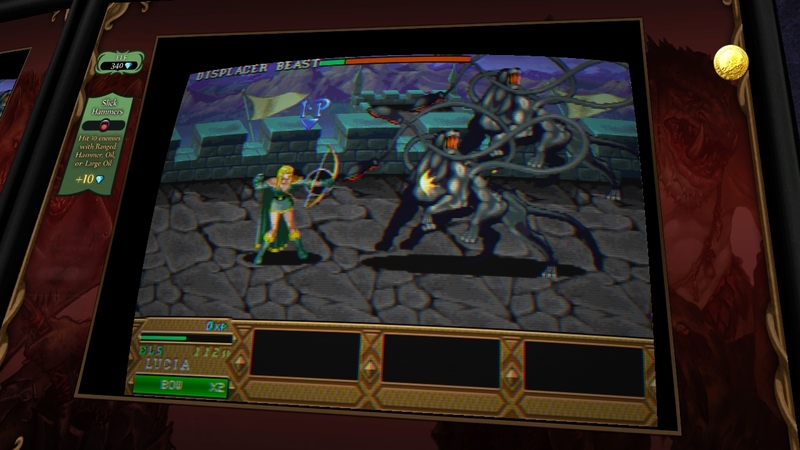 It's not all that pretty, but these games were never meant to be pretty. 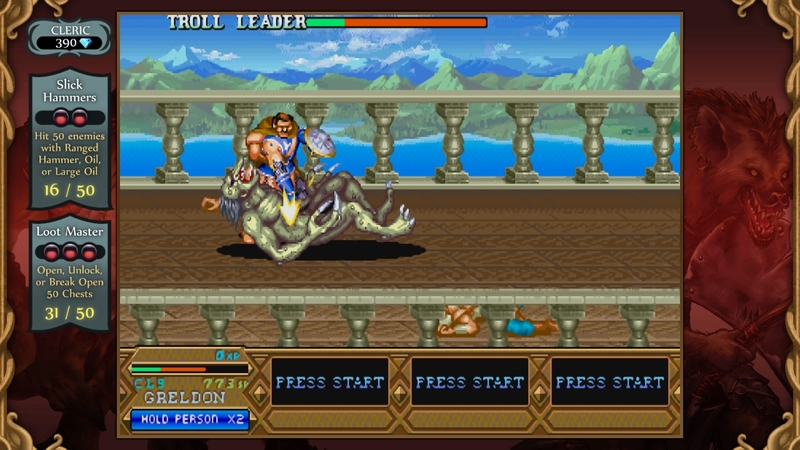 They were meant to be addictive button mashing fun. 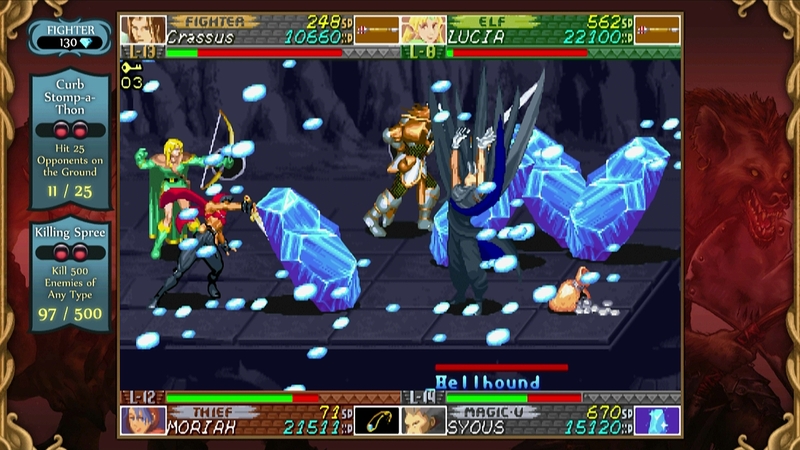 On top of that, the boss fights actually require attention and finesse thanks to certain special moves that are more or less imperative to dodge. 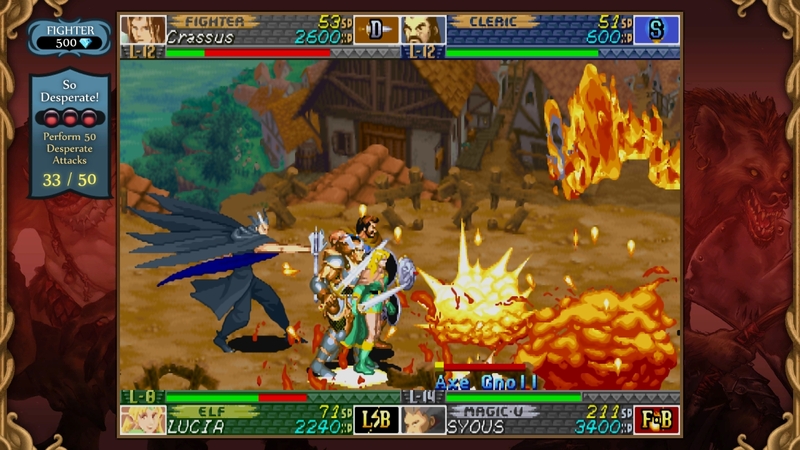 Dungeons & Dragons: Chronicles of Mystara really goes to show that some games, genres, and franchises are able to age gracefully.